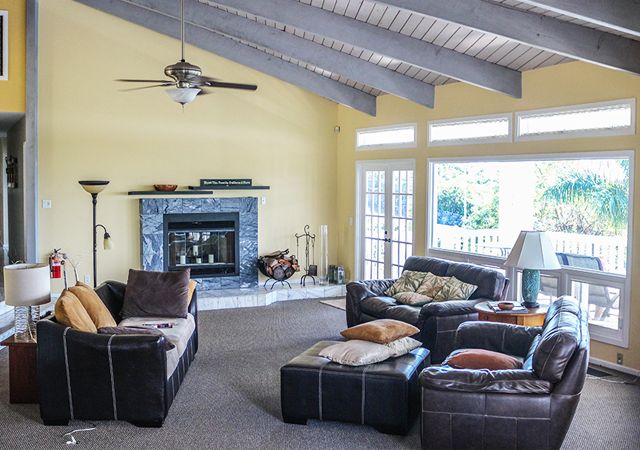 Hawaii Island Recovery, the Big Island’s premiere residential substance abuse rehabilitation facility for adults, offers a comprehensive treatment program in a tranquil and healing environment. Providing the best evidence-based treatment, medically supervised detox, and holistic and experiential therapies, Hawaii Island Recovery combines the most effective treatment modalities to support long term sobriety. With a low client-to-staff ratio, we offer individualized care provided by a professional staff in a supervised environment. As a community-based program, therapeutic services are provided outside of the residence with a staff member present. Hawaii Island Recovery is committed to providing the best care available in a serene and comfortable facility that paves the way for a full and lasting recovery from addiction, co-occurring disorders, and chronic pain.